Gran Hirafu ski resort is right there! Please get off at the bus stop “Welcome Center” of Grand Hirafu. It takes 5 minutes on foot to the hotel from there. There is a free parking lot for 30 cars. * Sorry, we do not accept reservations. There is no 【Pick-up service】. We can not answer detailed information such as departure or arrival time of transportation. Please check by yourself on the website etc. We can not book a bus instead of guests. 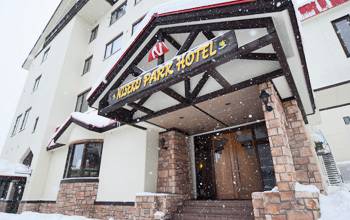 Copyright © 2010-2019 NISEKO PARK HOTEL All Rights Reserved.